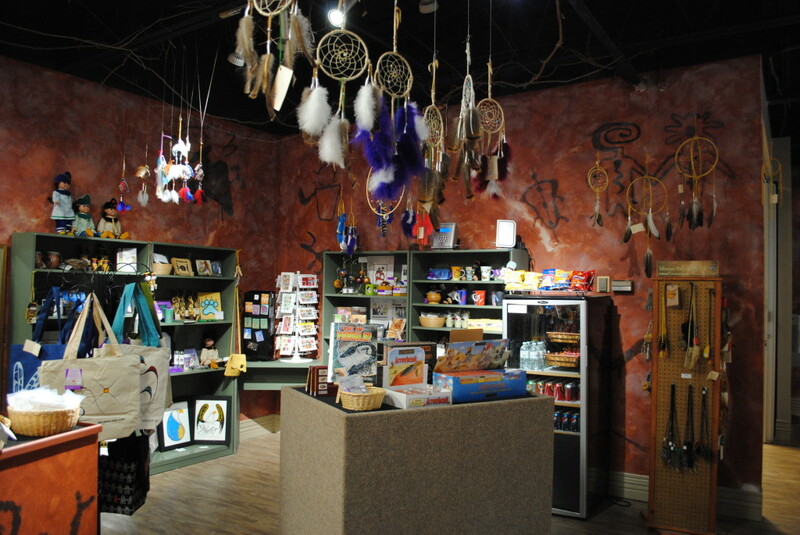 The Gift Shop showcases an exquisite collection of soapstone carvings, hand-crafted by Six Nations artists such as Larry Bomberry and the Henry Family. There is something for the whole family at the Quill Box, with children’s items from arrowhead souvenirs, to our own museum craft kits. *NEW* Stained Glass products?made by local artisan Shari Prowse on sale now. 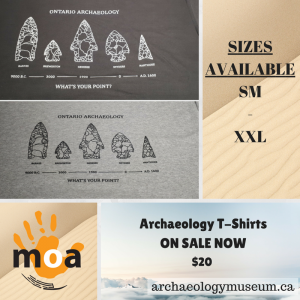 The gift shop is open daily from 10 am – 4:30 pm. Feel free to call us?at 519-473-1360 or email us. You can also browse?our online gift shop.